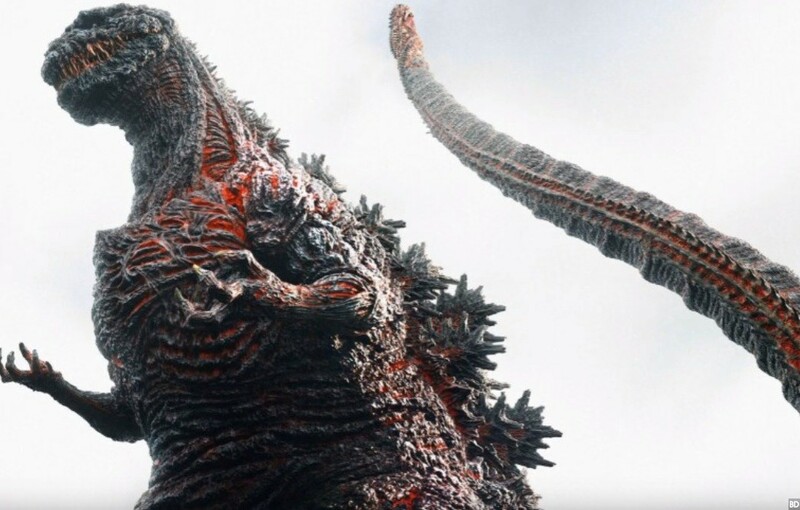 Geek Headlines- The Oscars, Godzilla, and More! 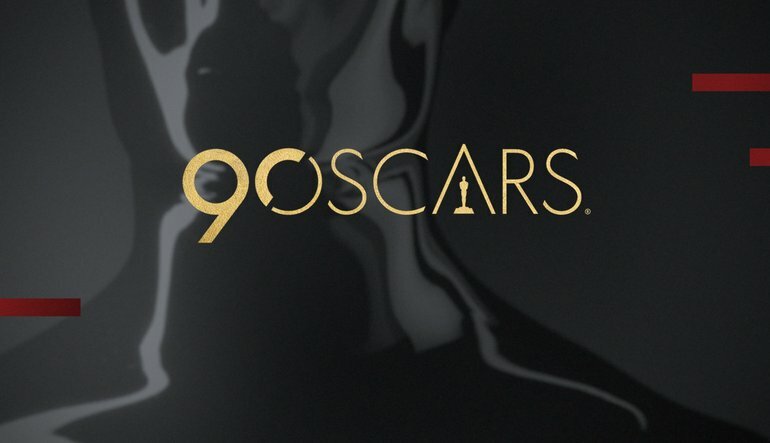 The 90th annual Academy Awards air tonight on ABC, honoring the best in film and media from 2017. Oscars will be awarded in 24 categories throughout the night, announced by celebrity presenters. Guillermo Del Toro’s The Shape of Water leads the pack of highly acclaimed films with 13 nominations, including Best Picture. Other films nominated include Lady Bird, The Darkest Hour, and Three Billboards Outside Ebbing, Missouri. 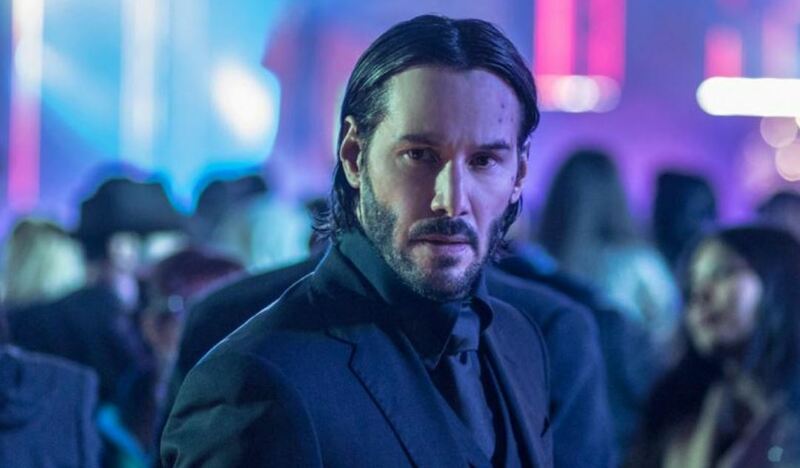 Netflix has ordered a new vigilante superhero film called Past Midnight to add to its originals lineup, and Keanu Reeves is being considered to star. Rick Famuyiwa will serve as director for the project, while the Russo brothers, known for their work on several Marvel Studios projects, will serve as producers. 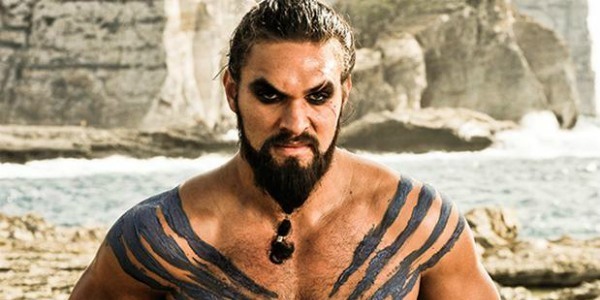 Sony has announced a release date for their upcoming remake of The Crow, starring Jason Momoa. The Crow film will premiere on October 11th, 2019, and as a reboot it aims to be a faithful adaptation of the original 1989 comic book of the same name. Japan’s Hibiya Chanter Square is getting a monster makeover, as a new Shin Godzilla statue is being installed later this month. The park has hosted a Heisei-era Godzilla statue since 1995, which is now being replaced by a newly-designed monument that stands 9 feet tall. Hibiya Chanter Square is also officially being renamed Godzilla Square, beginning with the statue’s installation on March 23rd. Geek Headlines- Sandman Universe, Stranger Things, Highlander Reboot, and More! Geek Headlines- Mary Poppins, Jessica Jones, and More!